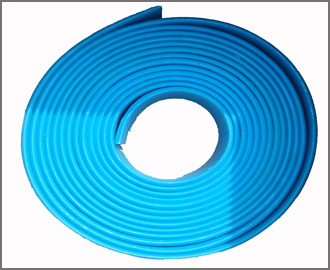 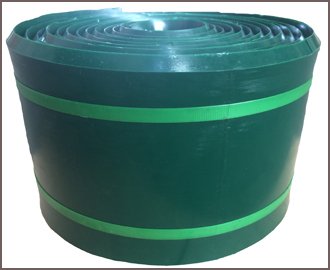 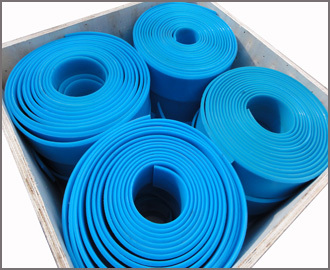 Polyurethane Conveyor belt skirting is a specifically designed polyurethane sheet, used as a sealing strip on conveyor system loading, transfer and discharge points to direct material onto the conveyor belt and reduce spillage. 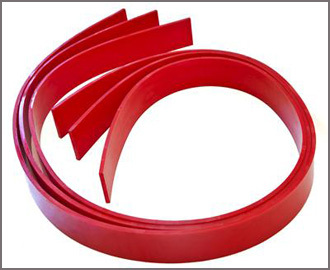 This modified polyurethane type strip material will reduce spillage, lower dust emissions, and decrease belt damage. 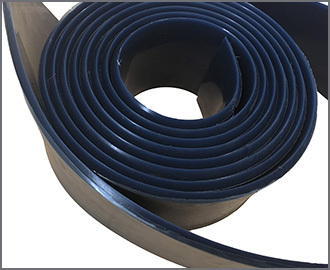 By virtue of extremely tough resistant to abrasion, cuts, tears and impact, polyurethane conveyor skirting lasts an average of 3-5 times longer than rubber skirt equivalents. 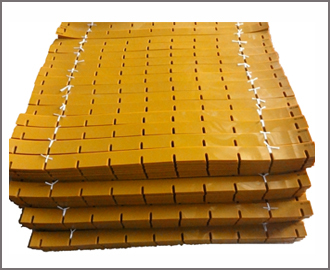 It’s ideal for mining, aggregate, foundries and all lighter duty industries as well.